The sixth annual Naperville Ale Fest will take place on Saturday, July 14th at the Naper Settlement in Downtown Naperville. 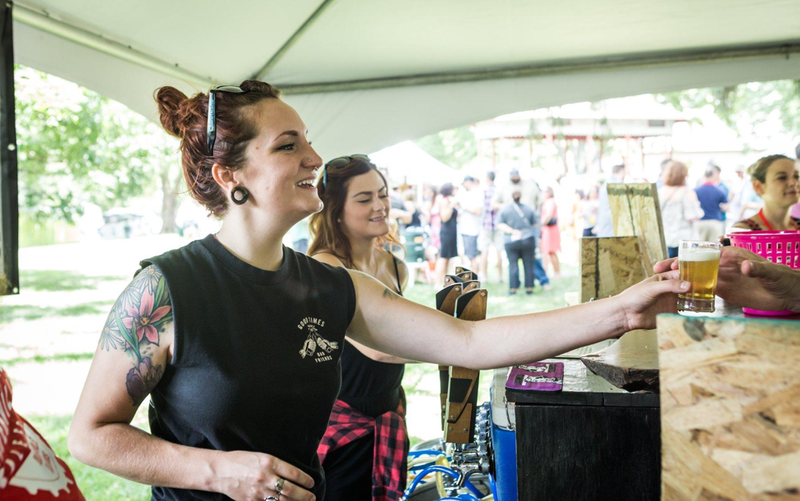 The fest is one of the largest in the area with more than 200 craft beers, live music and food trucks. Taking place on the 12 acres of the Naper Settlement, with downtown Naperville as a backdrop, it’s the ideal setting to experience craft beer. 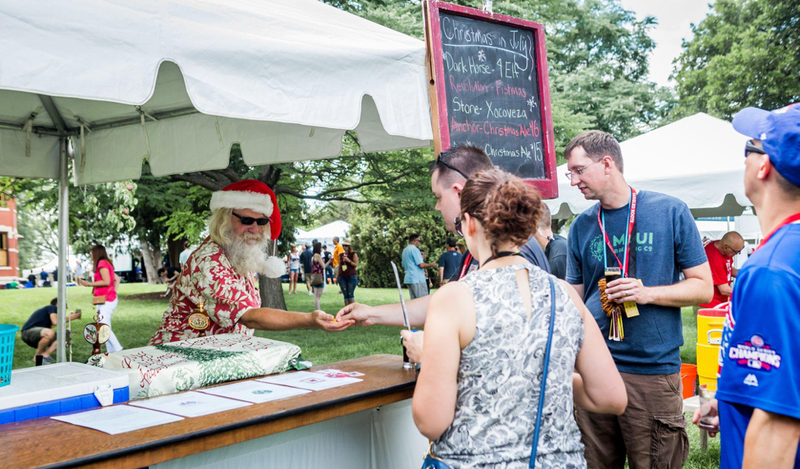 In addition to the massive craft beer selection, the festival will feature a number of specialty experiences, including cider alley, Christmas in July ten, House of Funk, Lager Lane, West vs. East Coast IPAs, and a craft spirits tent with a number of locally produced punches.